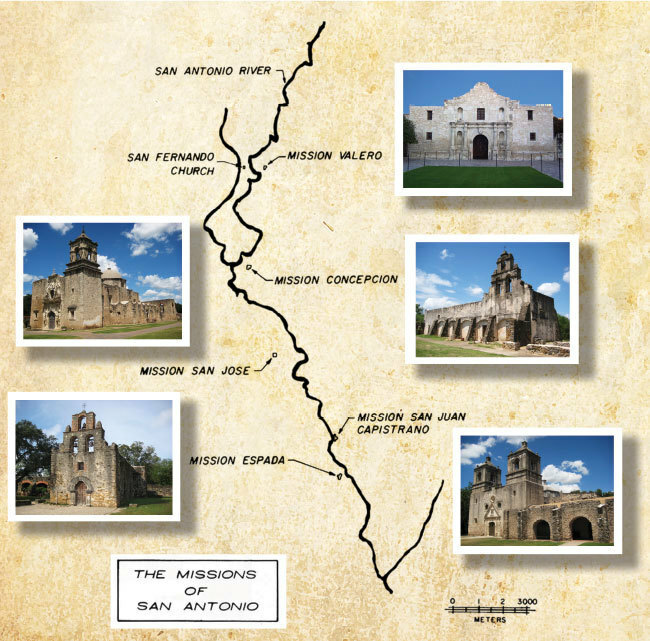 We visited Mission Concepcion and San Jose. There are all located with a few miles of each other. Mission San Jose was the most impressive, mainly because of its size. Beautiful buildings. You got some really nice photos too, with a lot of detail and shadows that create a strong sense of place. Looks like a place I’d like to visit. What do you think Murray would say?